What are the TRAPS of implementing that undermine your success in your business? The three-step process to faster results in your business. Using strategic execution to reduce time and increase performance. 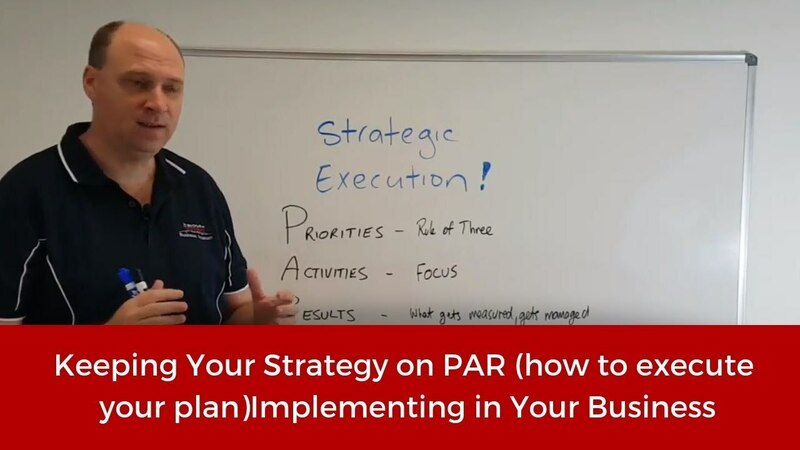 Three strategic execution mistakes many organisations make that affect their effectiveness to deliver the company’s strategy.